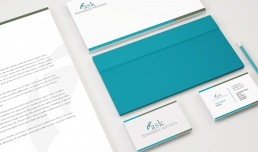 We were approached by the owners of Ask insurance to create a new logo for their new venture independent of their former home of Burton and Fisher. Wanting to incorporate the ‘umbrella’ icon in it in some way and keeping a classic serif font. In terms of colour palette the brief was to keep it coastal and Cumbrian. We selected two shades of cumbrian slate to achieve the final colour palette. 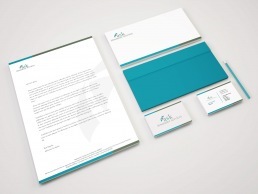 We then went on to designing, letterheads, stationery and business cards with fantastic results.